New York Yankeesguest hitting instructor Lee Mazzilli was released Friday after spending two nights in the hospital after being struck in the head by a ball during batting practice. Mazzilli was hurt Wednesday during a workout at New York's spring training complex at Steinbrenner Field in Tampa, Florida, for Yankees players not on the travel roster for a two-day in-state trip to West Palm Beach and Jupiter. A team spokesman said Thursday that doctors were "just being cautious" with Mazzilli. Mazzilli played 14 big league seasons, including 10 with the New York Mets and one with the Yankees. His son, second baseman L.J. Mazzilli, was acquired by the Yankees in 2018 from the Mets and played last season for the Triple-A Scranton Wilkes-Barre RailRiders. 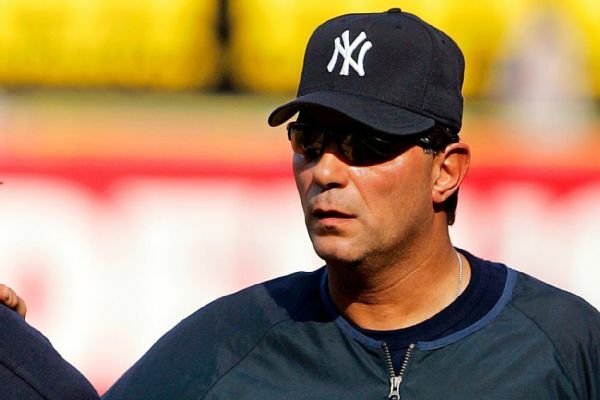 Mazzilli was a Yankees coach under Joe Torre from 2000 to 2003 and Torre's bench coach in 2006. He managed theBaltimore Oriolesin 2004 and 2005, and he has been a guest instructor for the Yankees for several seasons.